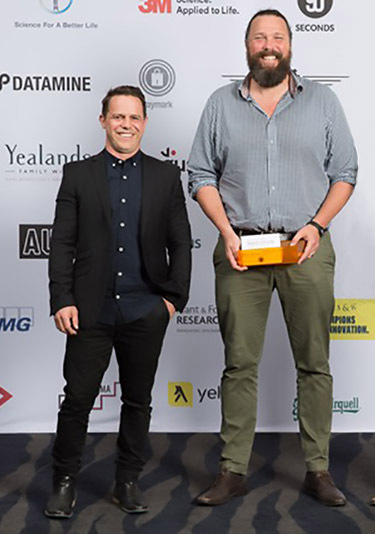 Mike Hannah and Greg Yeoman met at university in the 1990s, where they bonded over a mutual LOVE of diving and the great outdoors. After graduating, Greg worked as a designer while Mike took a position as an engineer working on stormwater treatment — at that time a new field. The general assumption had been that rainfall running into drains was clean water but as the stormwater management industry grew people came to understand that there was a MASSIVE problem with pollutants like PLASTIC were being washed into our waterways along with rain. Realising at the time that there was nothing being done to protect our oceans and waterways from these pollutants in stormwater , Mike kicked around the idea of INVENTING something that would act to catch litter and contaminants on the side of the road, talked to Greg about it, and then BUILT a prototype. 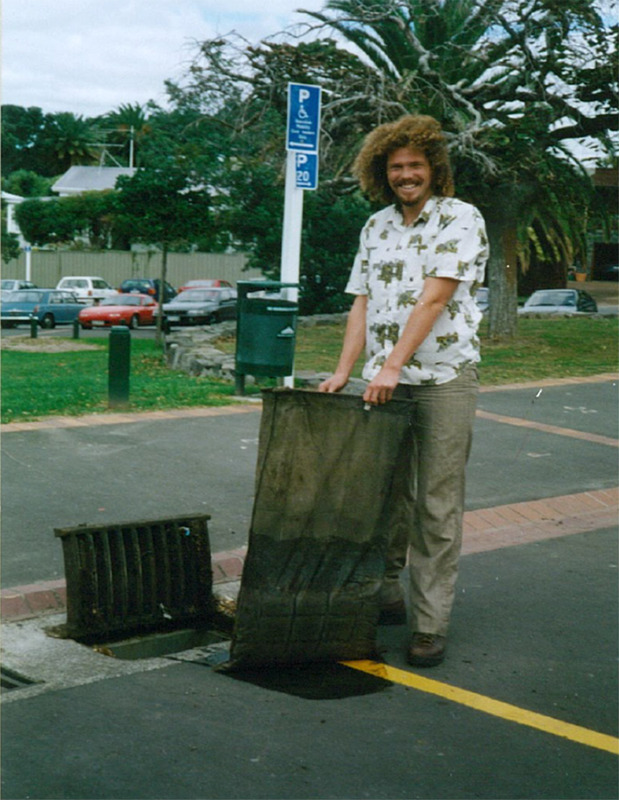 On the strength of that prototype, Mike and Greg founded Stormwater360, New Zealand's specialist stormwater management company and the production of what became known as the EnviroPod Filter. Today, there are over 25,000 EnviroPod Filters installed around the world. 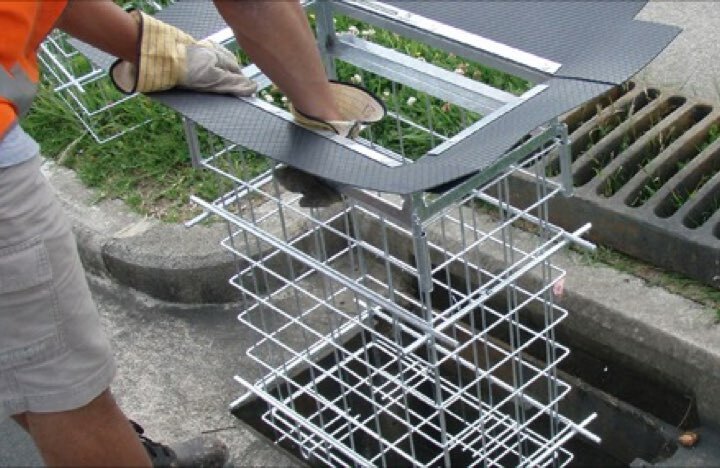 While the EnviroPod Filter is a simple and effective way to catch pollutants & sediment before they enter stormwater drains, it can require professional maintenance. So Greg and Mike started work on a SIMPLER SOLUTION to deal with the ever-increasing problem of plastic materials impacting marine life. The result was the LittaTrap — a solution to PREVENT PLASTIC POLLUTION in the waterways that can be easily installed & is more accesible to EVERYONE! 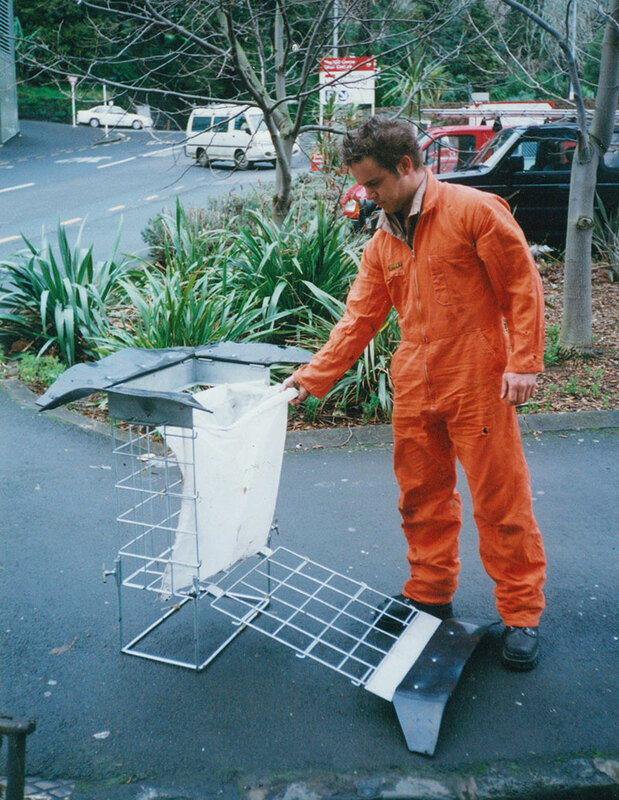 Based on the growing evidence of the drastic effect plastic is having on the marine environment, Mike and Greg establised ENVIROPOD as a stand-a-lone company to take these two technologies to the world. With an estimated 80% of the pollution coming from land, stopping it at source is a logical solution. 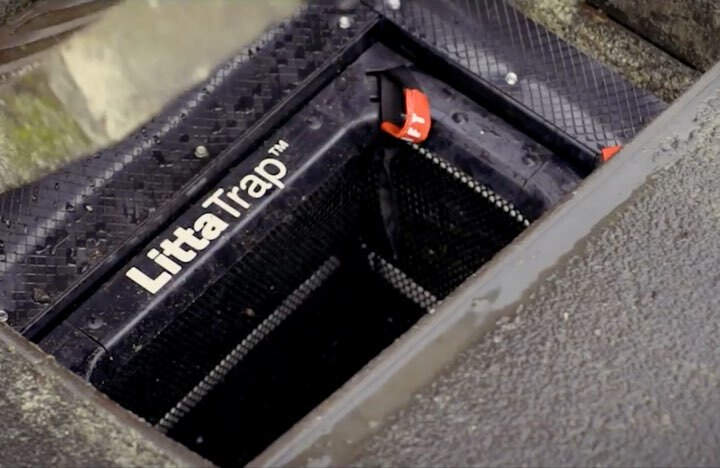 By installing a LittaTrap in a catch basin plastic and pollutants that would normally be washed down the stormwater drain and out into rivers, lakes, and oceans are captured and retained. Mike and Greg’s dream is to work with companies all over the globe to STOP PLASTIC from entering oceans and waterways, with the hope that ULTIMATELY the world will be converted to the cause of keeping our oceans and waterways CLEAN.